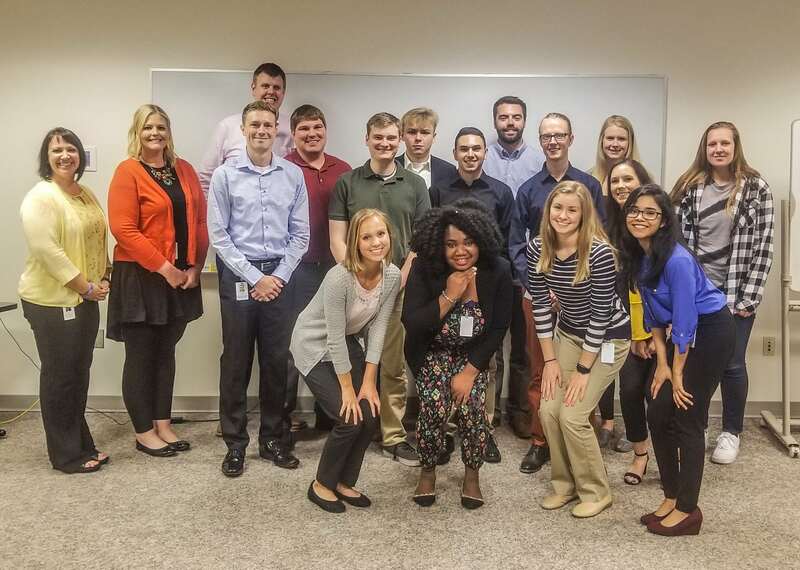 On May 21, Border States welcomed 15 summer interns to our Branch Support Center in Fargo, ND. The fun and engaging Branch Support Center Internship Program has been proven to help interns develop professional skills with real-world experience in teamwork, time management and interpersonal communication. Each intern will spend 75-80 percent of their time during the three-month summer experience working within a specific department. The Border States interns will also participate in multiple community service events, as well as a company project and presentation. The Border States internship program is designed to engage future talent, as well as help interns build professional networking contacts and mentor relationships. Two additional branch interns include Tyler Frie, Branch Sales Intern for Border States’ North Central Region, and Dan Kurtz, Branch Intern for the Kansas-Missouri area. 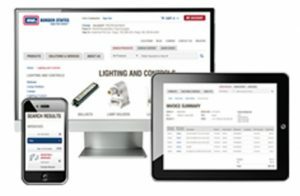 Border States is the seventh largest electrical distributor in the country. We are a 100 percent employee-owned company, serving customers in the construction, industrial and utility markets. Electrical distribution is an exciting and rapidly growing industry. Our employee-owners are empowered to meet this dynamic world by being decisive and innovative. They act as owners, solving problems and taking care of customers – because they have a stake in the game. We’re a great company to work for! Check out all the cool stuff we got to do in 2017. For more information about future internship opportunities, email us at careers@borderstates.com.